I am an avid gardener and LOVE to help make things grow. I love rose bushes and flower gardens, but my favorite is my herb and vegetable garden. I feel at home outside in the dirt. 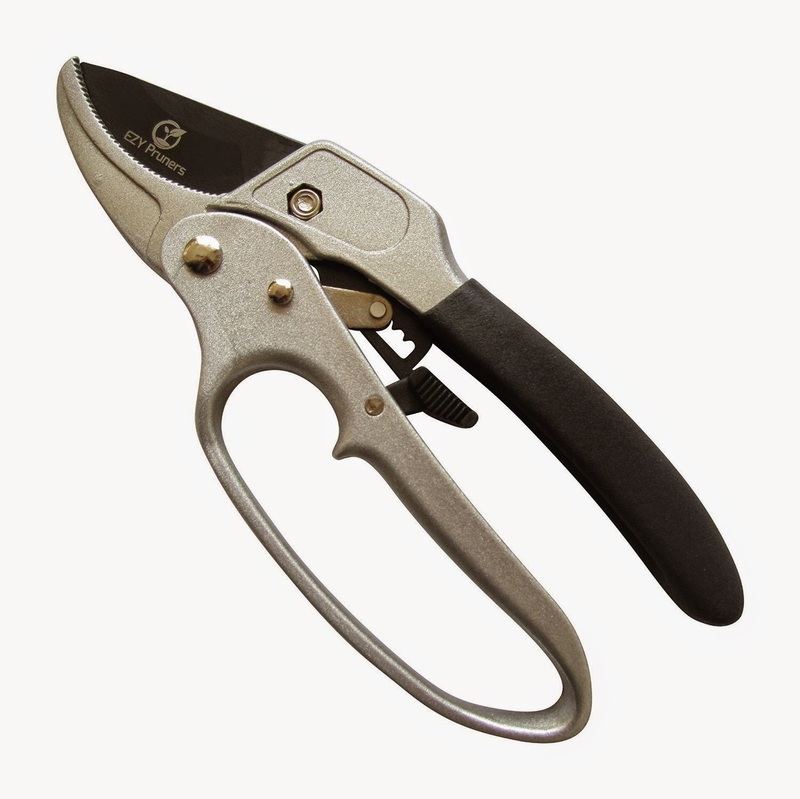 These pruning shears are a great addition to my garden tool collection. While I haven't been able to use them yet (thanks to mid-winter blues and 2 feet of snow), I look forward to using them when the time comes. 3. It has a teflon coating that prevents sap and goo to stick to the blade. This also helps prevent it from rusting. 4. While it is a heavy duty tool, it actually is very lightweight. Pick one up today HERE, and get ready for Spring! Can Kids Wear Detox Foot Pads? Yay! The Dentist Said My Teeth Were Amazing! The Food Babe Way - Get Yours Now!